WASHINGTON ― We’ve all been there ... well, some, at least: You have a pile of chemical or biological weapons you want to destroy, but you don’t want to risk spreading the toxic mess over a wide area. You could be extremely careful, making sure no stray missiles hit something other than their target. Or you could use X-rays. The U.S. Defense Department is researching how to use an X-ray bomb to neutralize chemical and biological weapons without damaging the structures that hold the weapons, New Scientist reports. 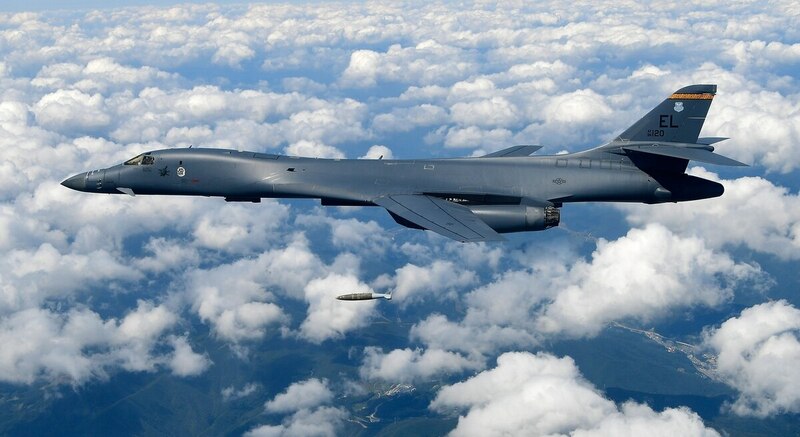 Although the technology behind such a bomb isn’t publicly available, the article notes that researchers have looked at using conventional explosives to compress aluminum or helium to the point that the compressed material emits bursts of X-rays. 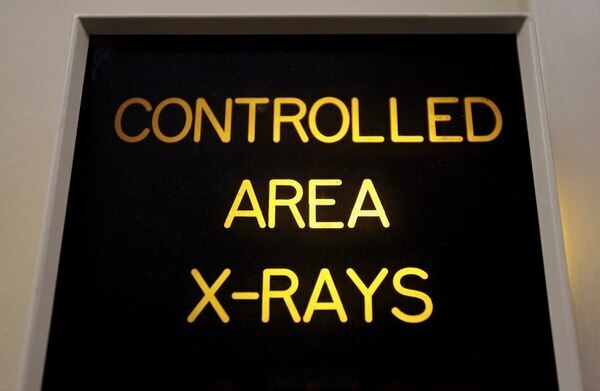 However, to be effective in destroying either chemical or biological materials, an X-ray bomb would have to produce radiation tens of thousands of times stronger than the typical chest X-ray. This would not just destroy the weapons, but would also kill anyone unlucky enough to be standing near the X-ray burst.